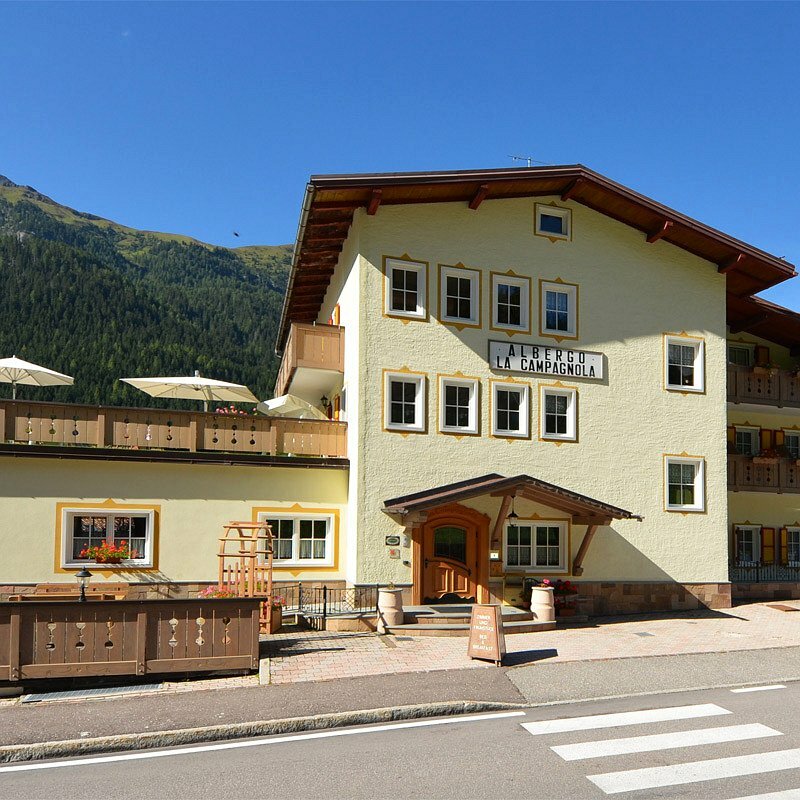 A warmest welcome to our hotel Garni La Campagnola in Canazei. 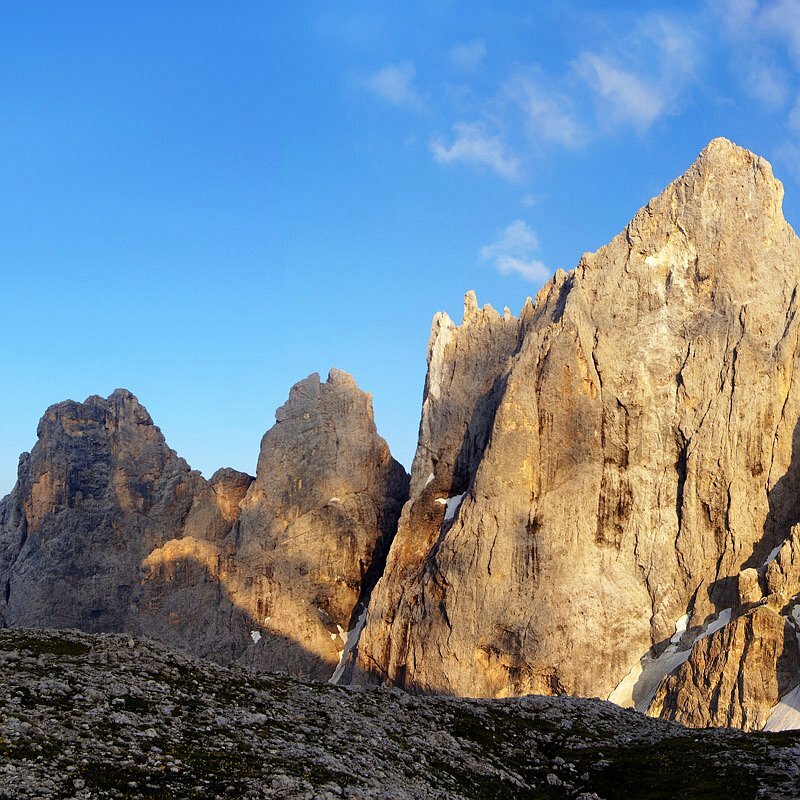 Come and spend a wonderful holiday in this beautiful valley, surrounded by the majestic Dolomites. Find out the prices and offers for this summer at our Garni La Campagnola. Would you like to spend your winter holiday in Canazei? 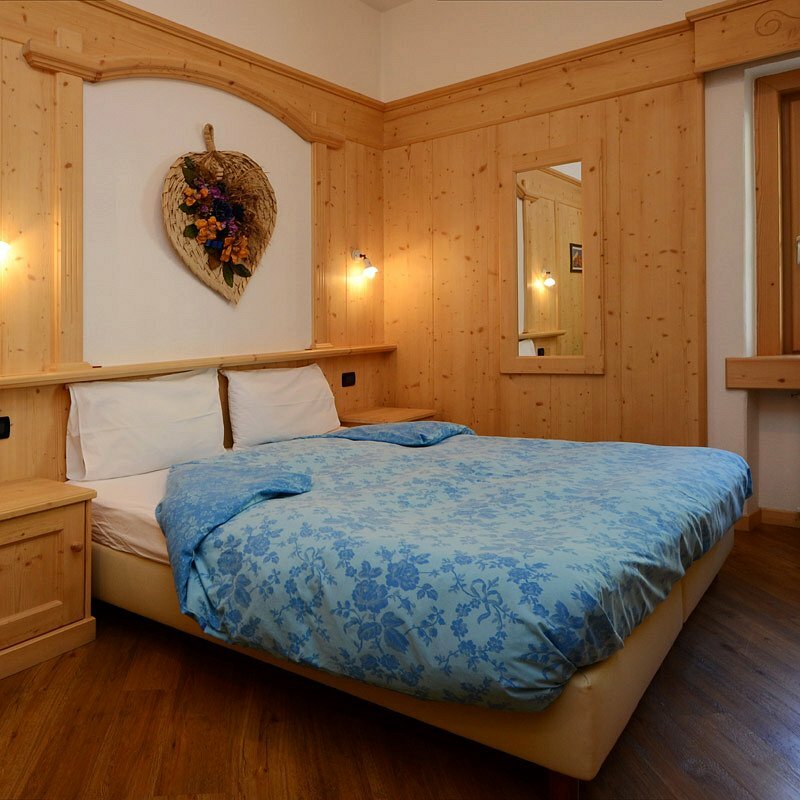 Find out the prices and offers for this winter at our Garni La Campagnola. We provide many facilities for our guests: from parking, to the terrace and the sauna. Everything is included in the price (only sauna for a fee). A tourist destination for your summer and winter holidays, Canazei has all the facilities for a fantastic holiday. 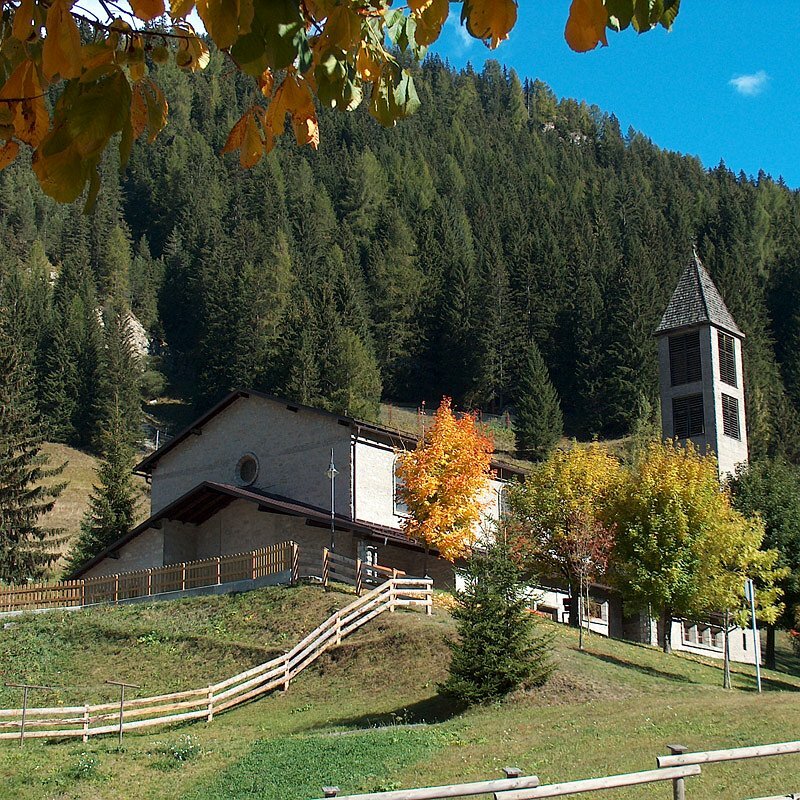 The Fassa Valley lends itself very well to being an area with plenty of entertainment, attractions and sport.